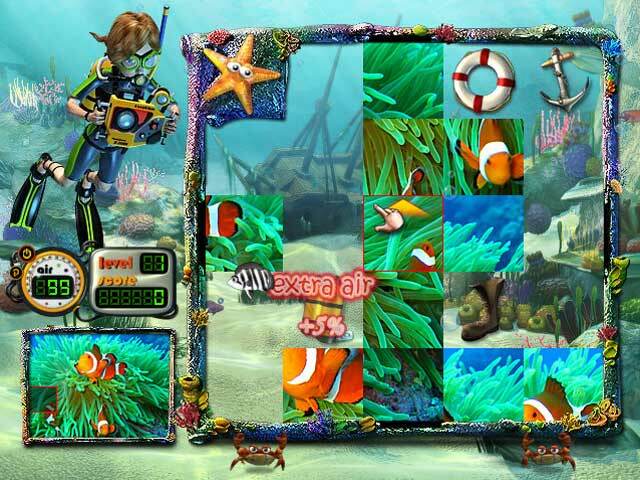 Put the pictures together in this fun and fast-paced puzzle game! 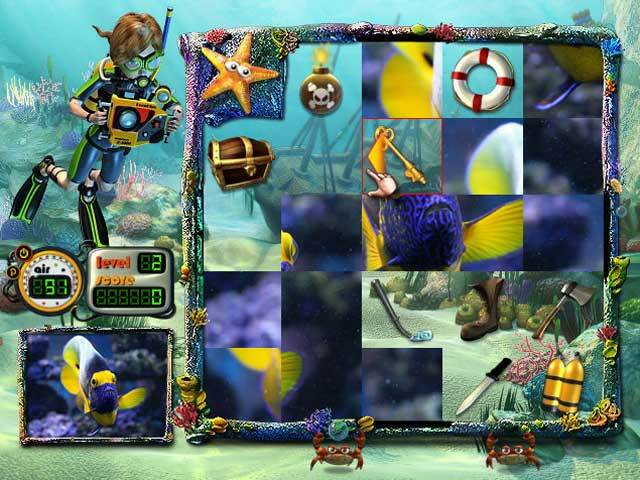 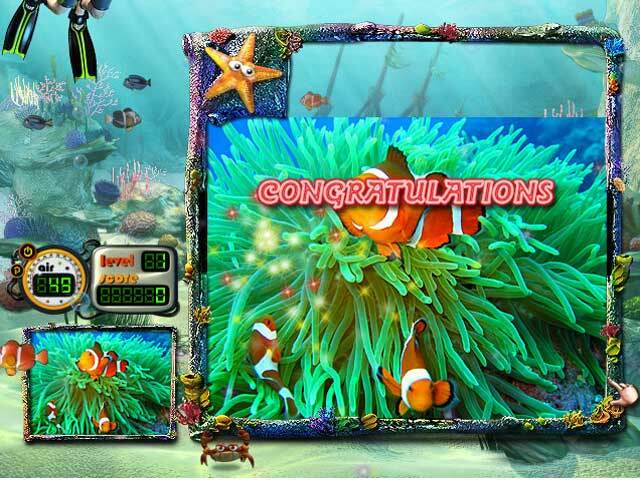 Amazing Sea World will keep you entertained for hours!Put the pictures together!Put the pictures together in this fun and fast-paced puzzle game! 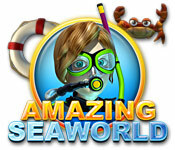 Amazing Sea World will keep you entertained for hours!